We are creative and competent track record for delivering exceptional visual designs and client tailored services.we have strong talent for identifying customer needs and delivering fascinating interior decoration services to the customer’s satisfaction and requirements. Very punctual or strict to timings. We are started from Bangalore since 2004 and for their continue we serving people in the term Interior design, home decor and work execution. Having more than 50 qualified and experience under Saraswati Interior Solution Company and provide wide range of product and services. 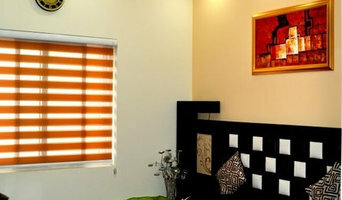 We have done several Villas, Apartments, Independent Houses in Bangalore earlier now we are establish in Delhi & NCR. Our designs are very client specific and we take pride in our client service. Our design process starts with filling up of a KYC form by the client and it is then that we start designing. We first get to know the client so that before we start our concept designing we know the requirements and the taste of the client. At every stage of design process the client is intensely involved so that the execution is totally hassle free. Rekha Arora is the principal designer and owner of Rika Design Interior based in New Delhi, India. Rekha’s love for interior design & decoration began when she found herself moving into a new home a few years ago. After engaging and interacting with a plethora of interior designers locally and from abroad, she realized most designers missed a key ingredient to make a ‘house’ a ‘home’: ‘Warmth’. 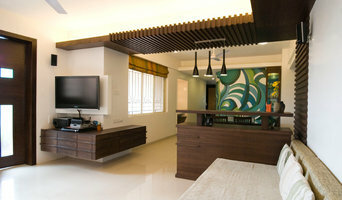 Rekha decided to take upon the task of making her house into the home her husband and she always wanted. After Rekha finished decorating their home she found herself inspired and fascinated by the world of interior design and the beauty of transforming everyday residences into beautiful homes that were warmly inviting yet sophisticated. With an inherent knack of understanding color, proportion, detail and an ability to harmonize rich patterns, she realized that a career in interior design and decoration was where she would make her mark. Being a successful jewelry designer, Rekha brings a keen eye for eclectic design and an ability to discover and create extraordinary pieces. He work encompasses a spectrum of styles that has touches of vintage that blend perfectly with the modern. Her designs are well balanced while never losing touch of the client’s individual style and personality. 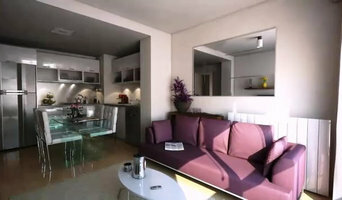 We design interiors and exterior that express best and unique design in comfort and perfect way to your door.we are providing the best and unique design of the modern era. Reach out to multiple professionals — especially for larger projects — and don't settle for the first bid you hear. Comparing multiple North Delhi professionals' bids and experiences can help you find the one that’s best for you. Ask a lot of questions now, so you won't have unexpected answers later. Find a home design professional on Houzz. Narrow down your search by type of professional and location. 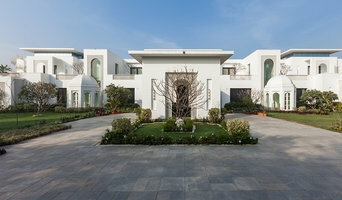 Browse North Delhi portfolio photos, read client reviews and contact each North Delhi professional for more information. Check out the information in the specialized professional sections too for tips on how to hire the right professional for your project.